A root canal treatment is a major dental operation. It usually creates anxious feelings in some patients but contrary to its belief, this dental treatment is an instant pain reliever and returns the full function of a healthy tooth. 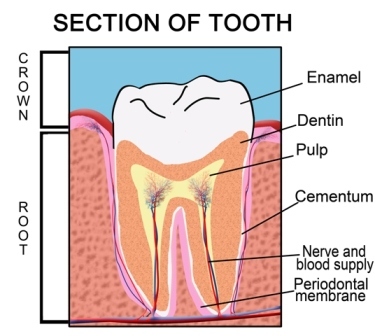 The tooth’s root canal is the capillary running from the base of the tooth to the middle of crown, which is the visible portion of the tooth. The root canal is the carrier of the pulp-a network of blood vessels and nerve cells, which gives life to your tooth. If you have a cavity and its starts to grow deeper reaching the root canal, the situation gets serious because the cavity enlarges with each passing day. A tooth cavity is full of bacteria that cause inflammation in the root canal resulting in intense pain. Infection from gums and accidental tooth cracks are other reasons for a root canal treatment. In all these cases, a root canal treatment can stabilize and cure the disease from the root itself. Normally a root canal treatment involves cleaning and removal of the root canal to cure the disease right from its roots. As soon as the patient starts suffering from slight pain inside their tooth, a root canal treatment or therapy is performed. This will prevent bacteria from traveling down the canal to the root and into the jawbone. If this happens, then pain will spread across the jaw causing the jawbone to deteriorate and weaken the whole structure holding the teeth. The best way to avoid getting a root canal treatment is to take good care of your teeth dailyand make regular trips to your dentist to check for the first sign of decay or cracks. Prevention is truly better than cure. 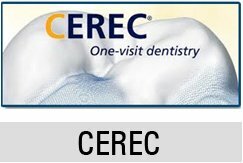 A tooth can be successfully treated even with pain and swelling, due to the development of better endodontic concepts, materials, and techniques. Modern dental offices have a specialized team of dentists and staff who provide best treatment and utmost care to their patients. Ultrasonic equipment remove old and infected root canal and intra-canal obstructions to treat the teeth successfully. Computer digital technology aids in visualizing for better treatment. This also reduces the radiation exposure for the patients. Dental instruments are used for tooth fillings and repairing canals to lessen the chances of retreatment. 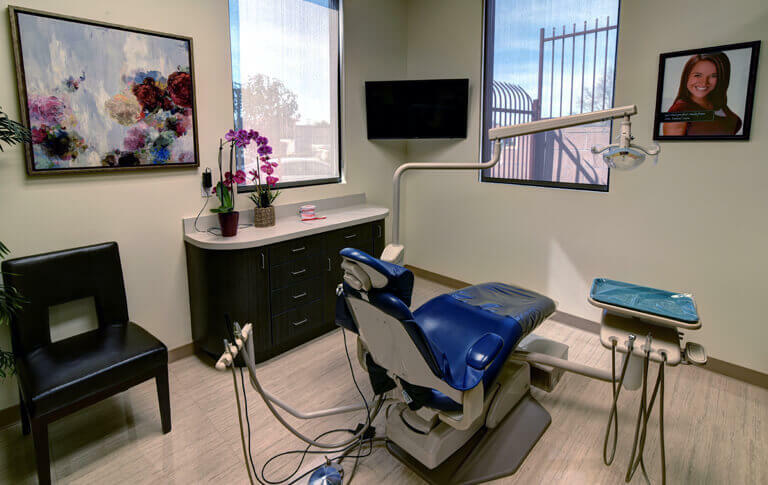 Nevertheless, well-trained dentists with helpful staff perform root canal treatments in a very predictable, cost-effective and time-saving manner.